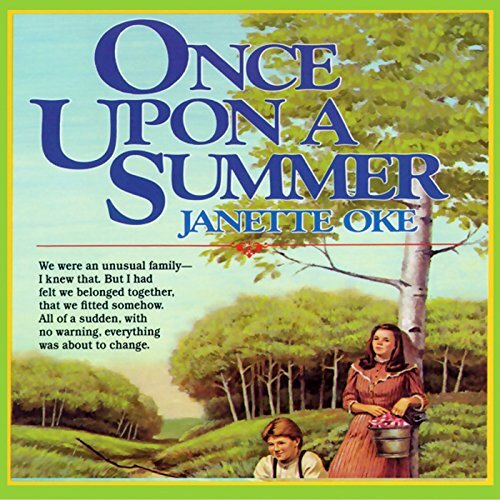 Voir les résultats écrits par "Janette Oke"
On the brink of manhood, Josh was facing important questions about life, about love, about himself. "I sure was having a time of it trying to sort out all these different ideas and feelings¿maybe I should just go fishing!" An excerpt from the book: "In the dimness of the early morning I could see field after neighborhood field as I let my gaze wander around me. First there was ours, I supposed I would always think of the farm as ours, Grandpa's, Uncle Charlie's, and mine, though in truth it really was just mine now. Guess that was one of the reasons I was whistling. Just yesterday Grandpa and Uncle Charlie had signed all the official papers to make the farm mine, really and legally mine." 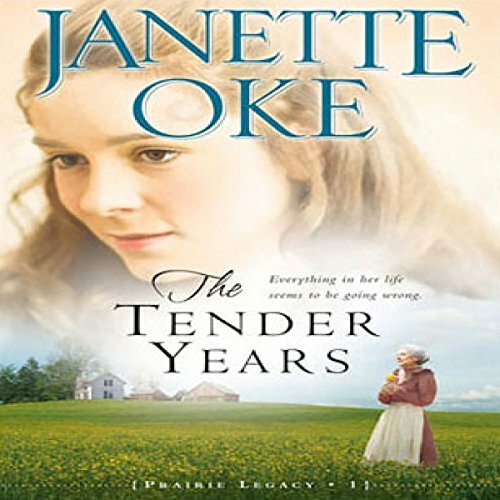 Pioneering inspirational author and perennial best seller Janette Oke is renowned for her touching novels of faith and virtue. 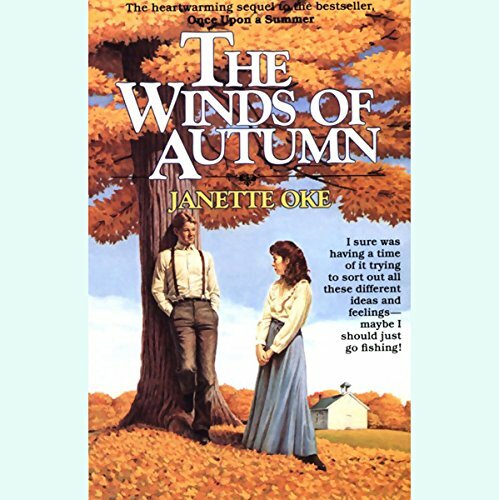 The Winds of Autumn is the continuation of the heartwarming family saga begun in Once Upon a Summer. 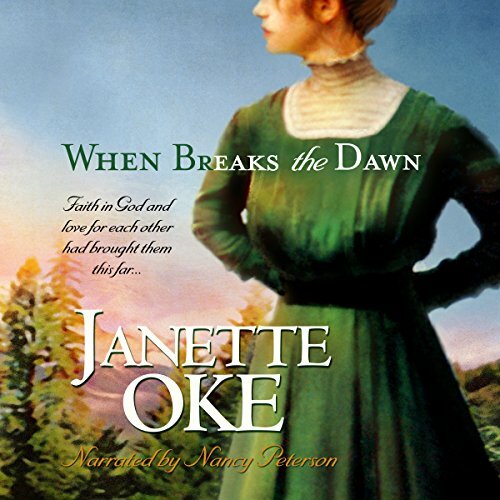 Internationally best-selling inspirational author Janette Oke is beloved for her novels of faith. 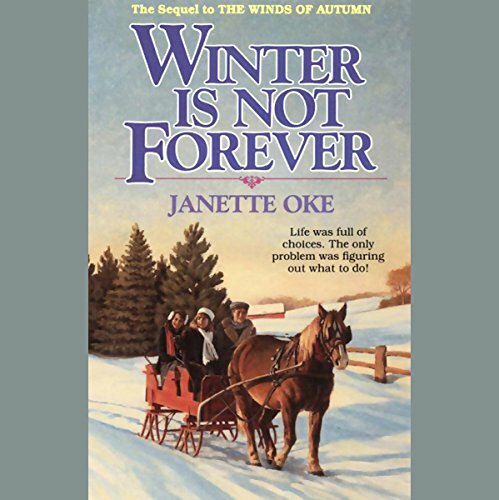 Winter Is Not Forever is the continuation of the touching Seasons of the Heart saga begun in Once Upon a Summer and continued in The Winds of Autumn. 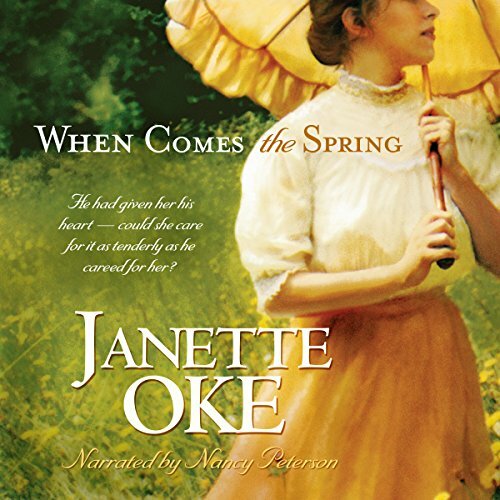 Featuring a folksy narration by Johnny Heller, this tale of a young man ready to graduate from high school and begin his adult life is touching and poignant. 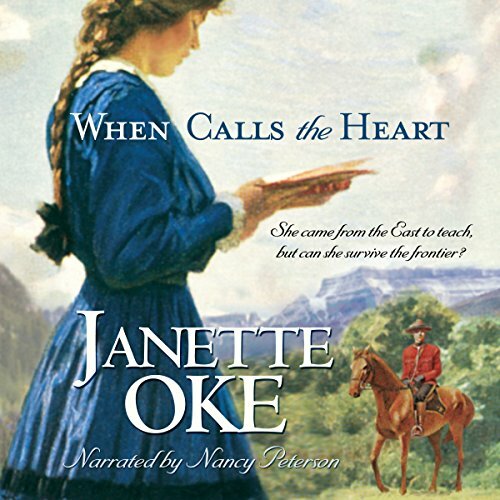 Janette Oke is a pioneering author of inspirational fiction. 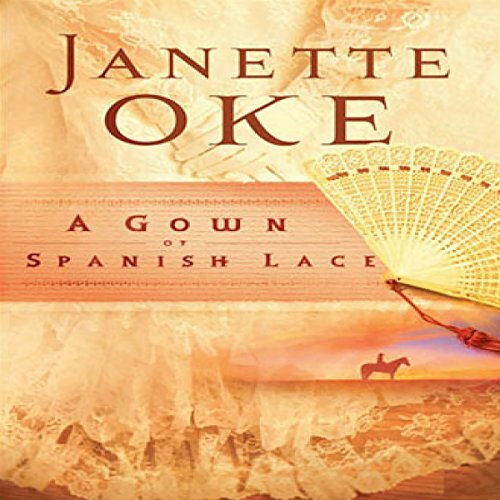 Her novels are international best-sellers that entertain as they refresh the soul. 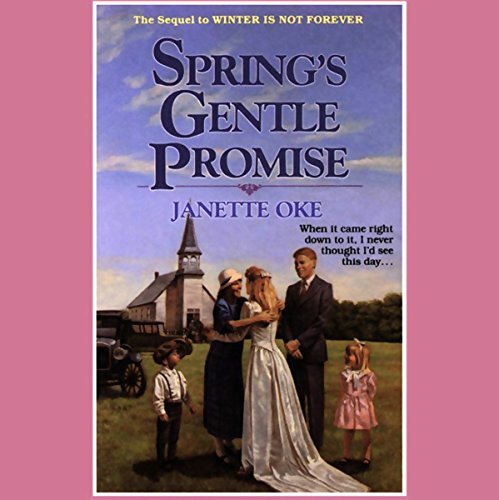 Spring's Gentle Promise is the fourth and final book of the Seasons of the Heart series that follows Joshua Chadwick on his journey into adulthood. Josh is as happy as a clam now that Grandpa and Uncle Charlie have signed over the family farm to him. But soon the serious responsibility of managing the farm has him looking for help. 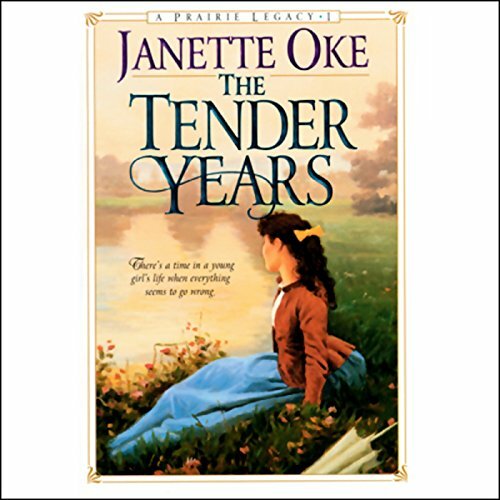 Now that Kyle Adams' dream of finding her biological parents has come true and she is pregnant, Kyle begins to believe that her life is perfect. 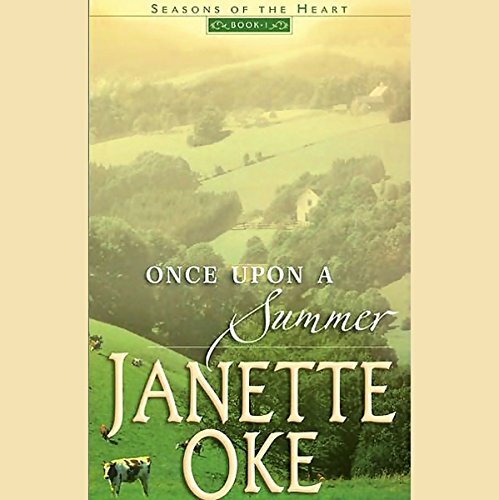 However, when a heart condition threatens her young son's life, Kyle's newfound happiness fades. Then her son dies, and she turns her back on God. 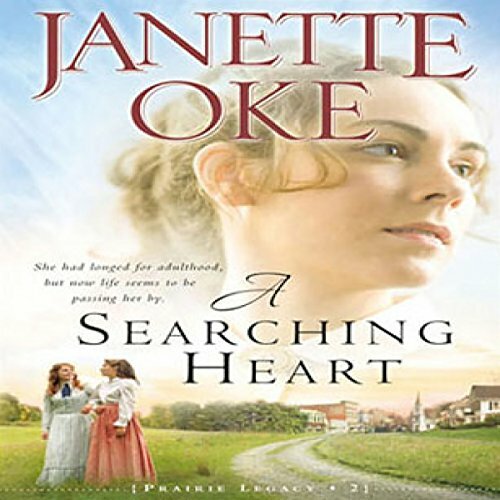 It takes a great deal of soul searching before she is finally able to accept God back into her life. 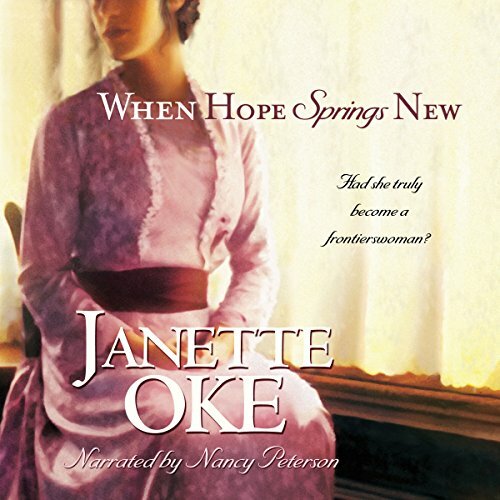 The authors deliver a quietly introspective novel about the true meaning of faith. 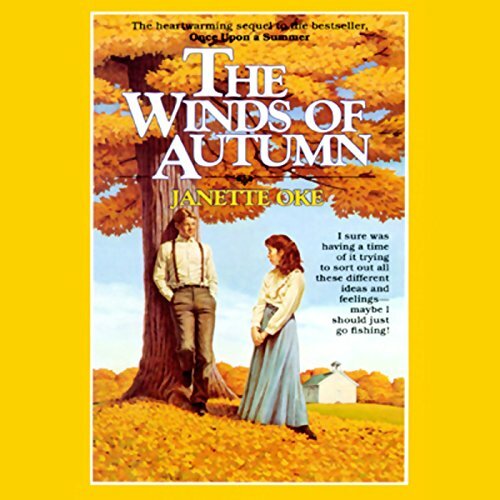 Ariana loves her life as a schoolteacher in a little frontier town. 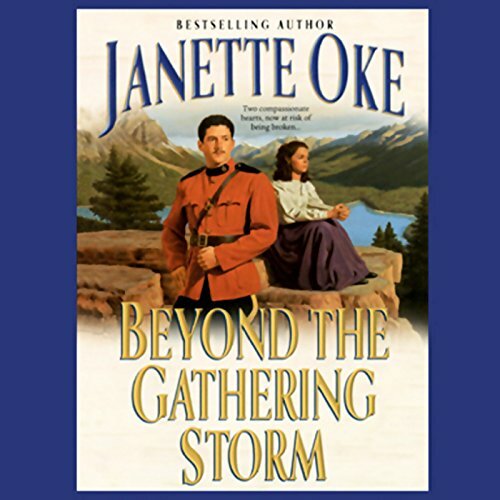 But one evening after classes are done and she prepares to hurry home, her life changes in an instant when a band of rough outlaws abduct her and take her far away from all she has ever known. Trapped in a small shack, Ariana prays and waits, her emotions swinging between terror and boredom as days stretch into weeks. 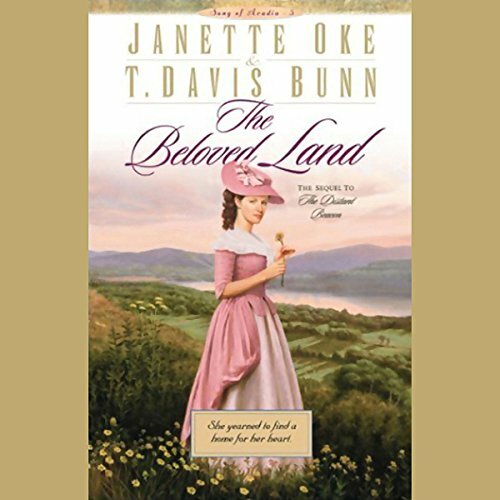 Still, the outlaws refuse to tell her why they've taken her or what they plan to do. Then the boss' son appears in the doorway of her cabin. 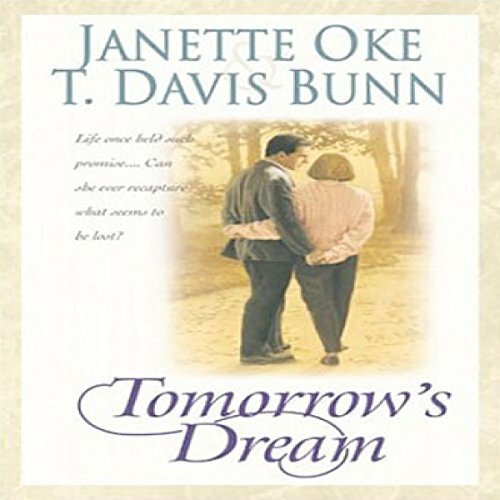 Twenty years have passed since youngest daughter Belinda's story in Love Finds a Home. Marty and Clark's spiritual heritage has been lovingly passed on to their children, grandchildren, and great-grandchildren. And now beloved granddaughter Virginia faces the test of her young life. Caught in that difficult period between childhood and adulthood, feeling that she doesn't really fit anywhere, Virginia struggles against what she considers to be unreasonable restrictions and expectations. 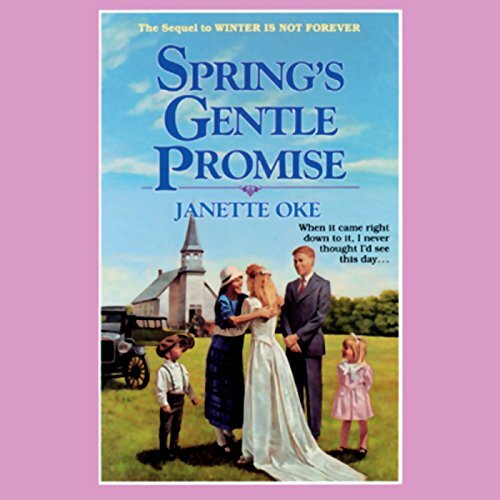 Virginia Simpson has learned that Grandma Marty was right to insist that when God allows something to be taken from you, he replaces it with something better. The return of Jonathan, their renewed courtship, and the upcoming wedding are all shining examples of that. 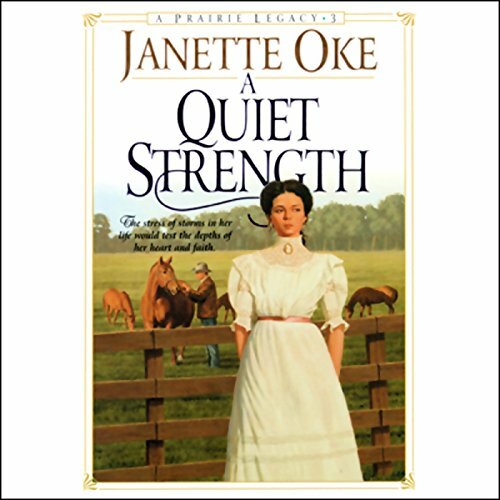 Still, the trials and disappointments of Virginia's life weigh heavily on her, and the inner strength that has continued to build in her is far from completion. The first test of her new resolve comes soon after her marriage. In The Tender Years, Virginia Simpson managed to struggle through adolescence and was looking forward to stepping into adulthood. When her graduation day arrived, she walked to the podium as the class valedictorian to the proud grins of her grandparents, Marty and Clark Davis. College beckoned, and life seemed to be well in hand. She thought she would feel different. Like an adult, with an inner knowledge that she was on the edge of the nest, ready to try her own wings.